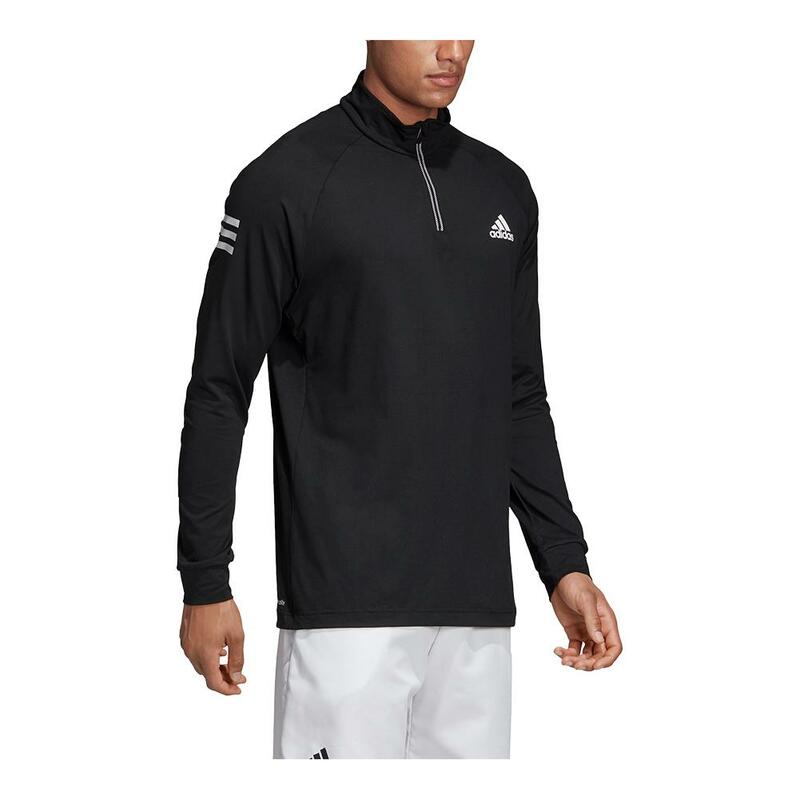 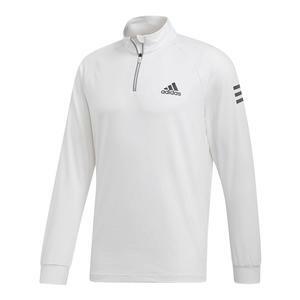 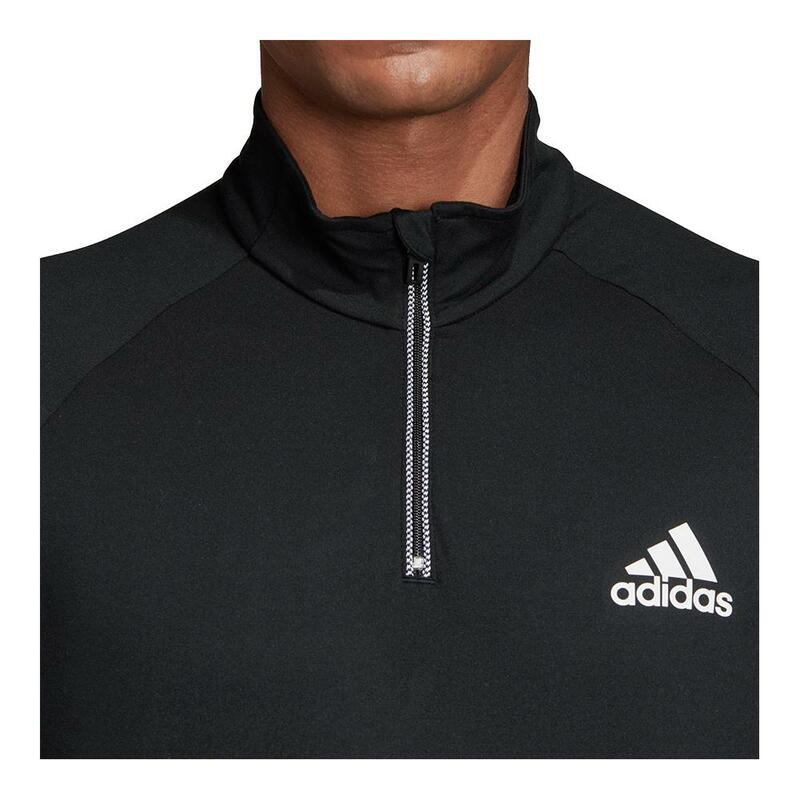 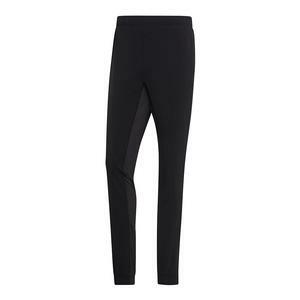 The adidas Men`s Club 1/4 Zip Midlayer Tennis Top in Black and White is the perfect companion for cooler mornings on the courts. 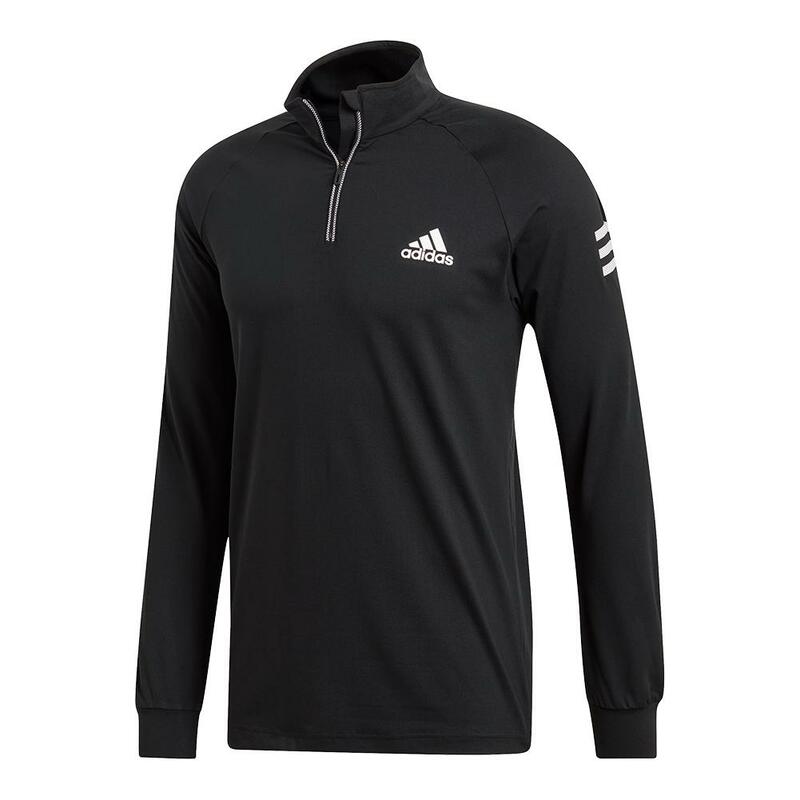 Accented with three stripes at the upper arms, the 1/4 zip at the neck ensures you can adapt to warmer or colder conditions during and after competition. 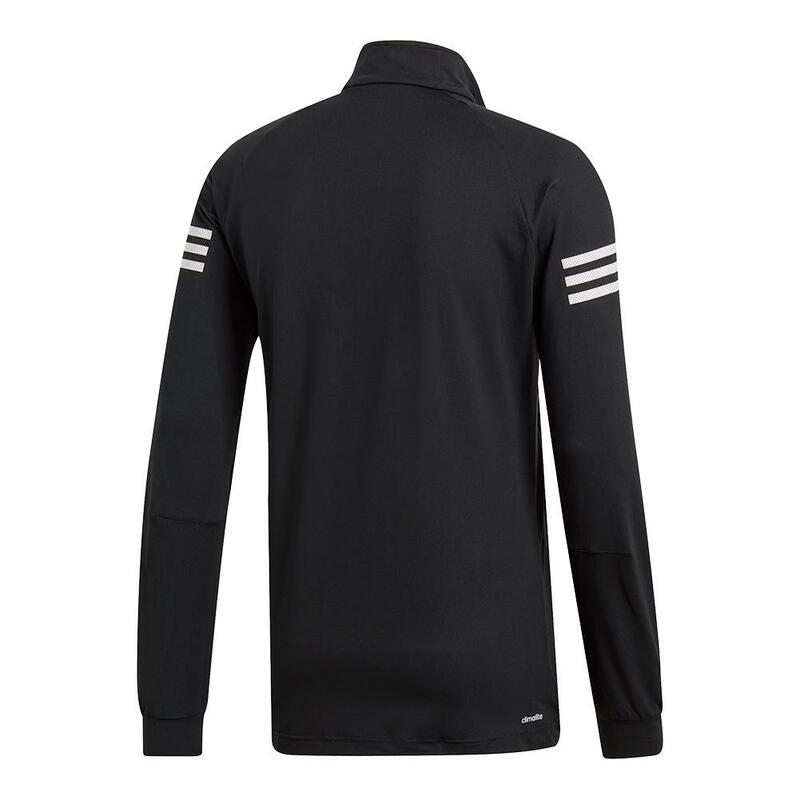 The top has a UV50+ rating to protect you from the sun.